Since it’s the middle of summer vacation season, I thought it’d be a great time to repost these tips! Hope you’re having happy travels! This entry was posted in Family Friday and tagged airplane travel with kids, family travel on July 3, 2015 by kim051172. 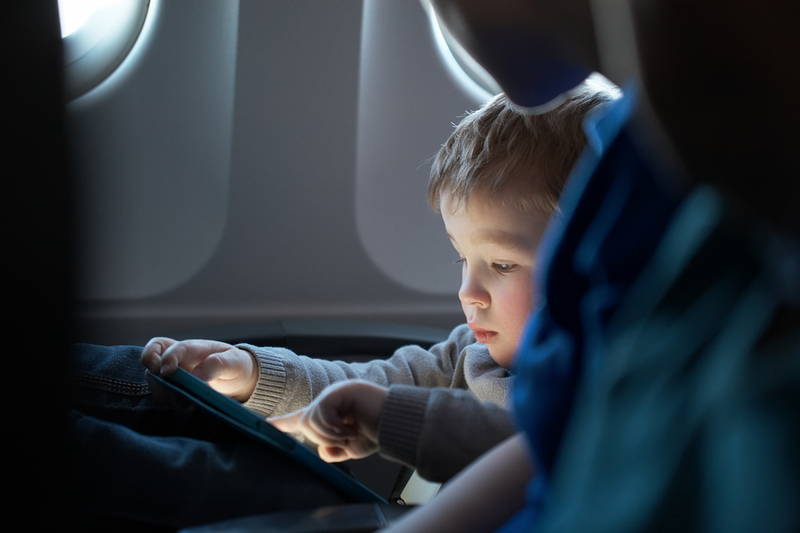 This entry was posted in Air Travel, Mousellaneous Mondays and tagged airplane travel with kids, family travel on September 15, 2014 by kim051172.